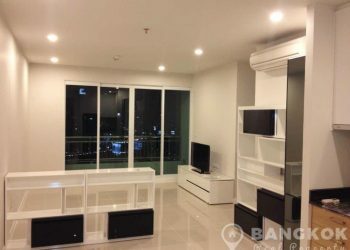 A brand new, 1st rental of this modern 1 bedroom condo at the newly completed Condolette Midst Rama 9 development. 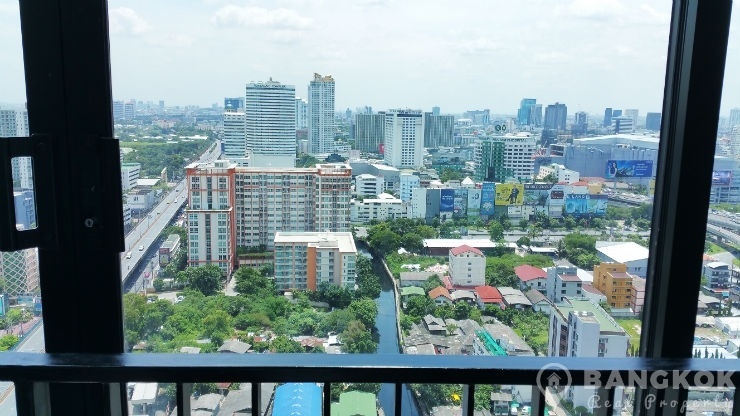 Superbly located on Rama 9 Road, this high rise development by Pruksa Real Estate is within walking distance of both Phra Ram 9 and Phetchaburi MRT stations. 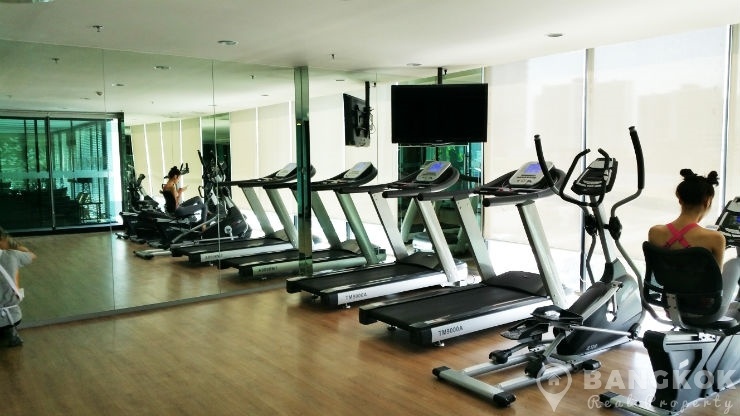 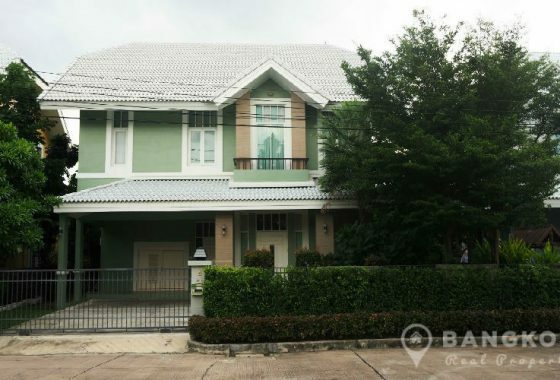 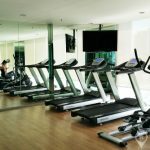 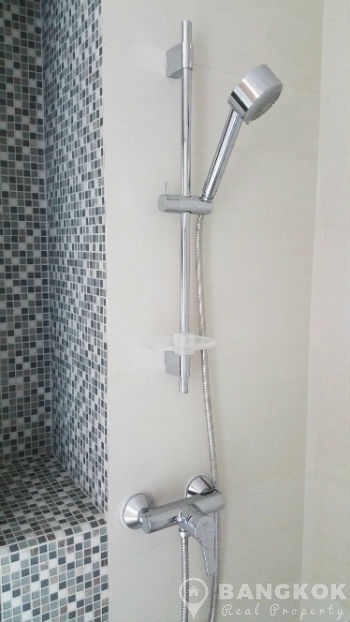 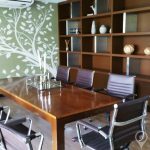 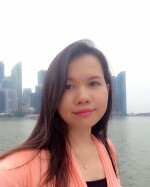 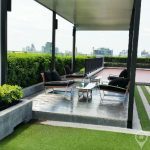 The location also offers residents easy access to Central Plaza Grand Rama 9, Fortune Town Mall, NIST International School, Bumgrungrad Hospital and the RCA Golf Driving Range. 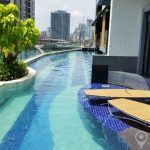 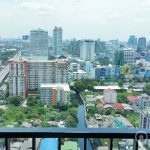 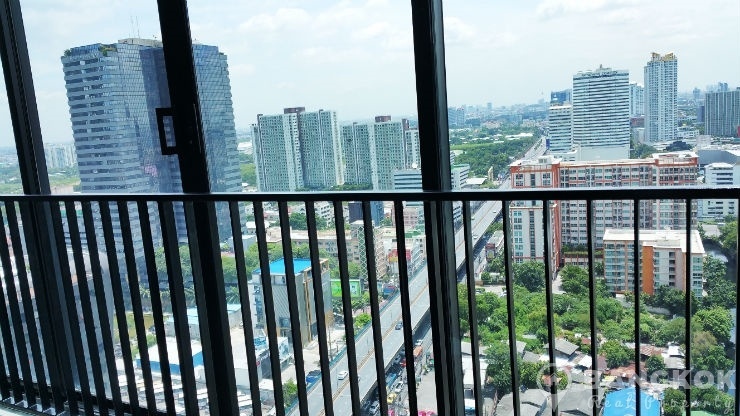 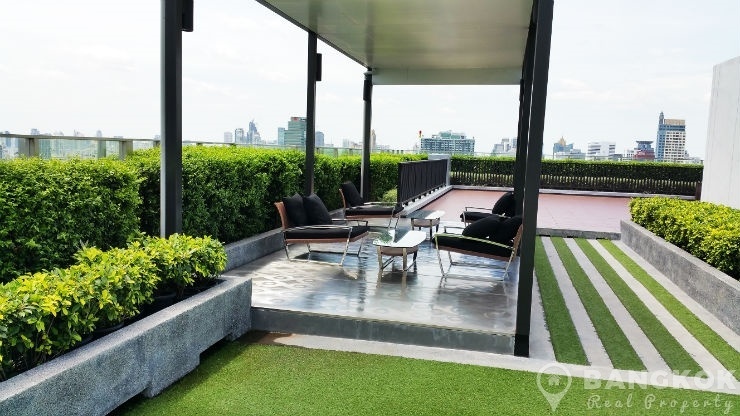 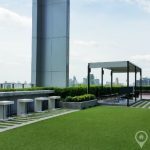 Situated on a high floor of Condolette Midst Rama 9 this modern condo has 1 double bedroom, 1 modern bathroom and 35 sq.m of living space with a balcony and fabulous city views. 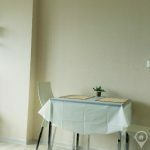 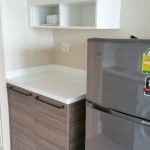 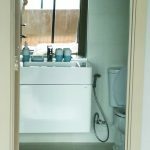 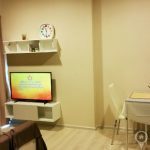 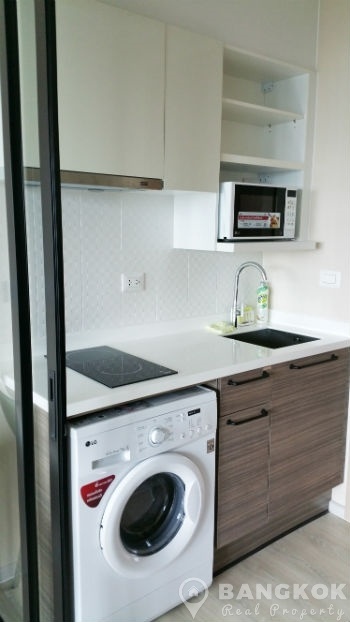 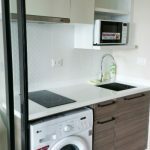 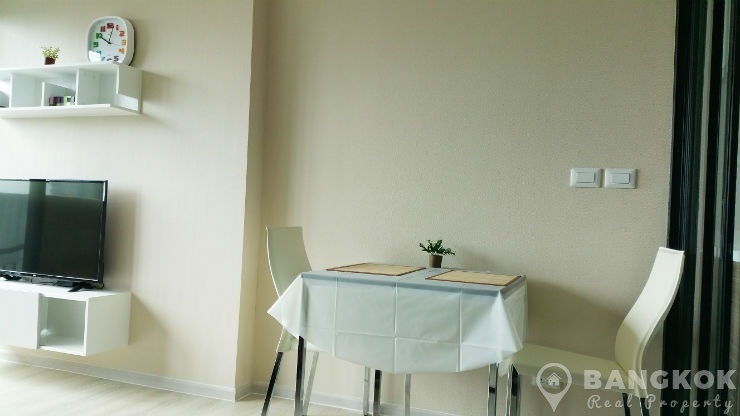 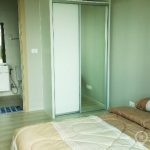 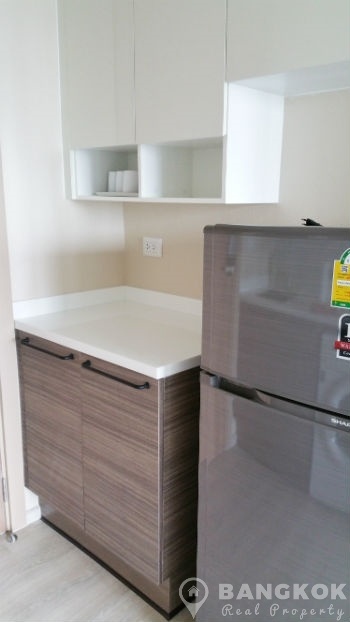 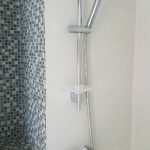 The unit is fully furnished throughout with wooden floors, LCD TV, modern kitchen with good storage, electric hob, washing machine, microwave and fridge-freezer. 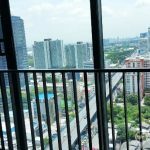 The balcony is glazed but with sliding patio doors which can be opened fully creating a versatile space. 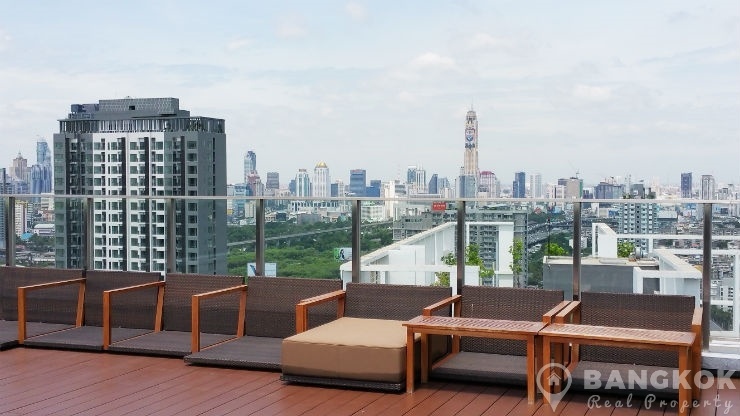 Facilities at Condolette Midst Rama 9 include infinity swimming pool with sun bathing areas set in tropical rood gardens, fully fitted gym & fitness centre, sauna rooms, library, roof top “sky gardens” with stunning views and nice lobby with reception staff, 24 hour security and secure, covered parking. 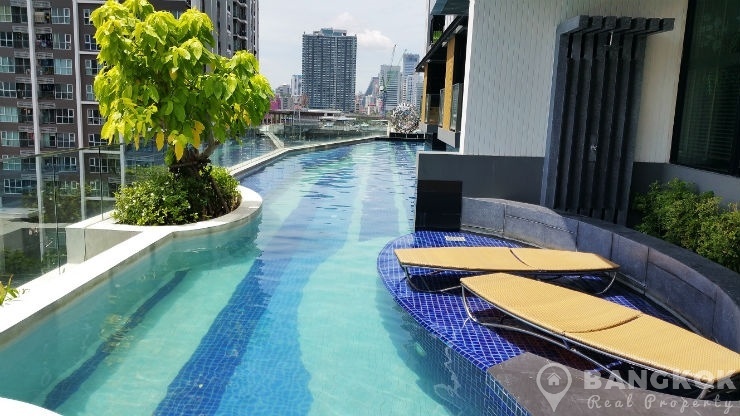 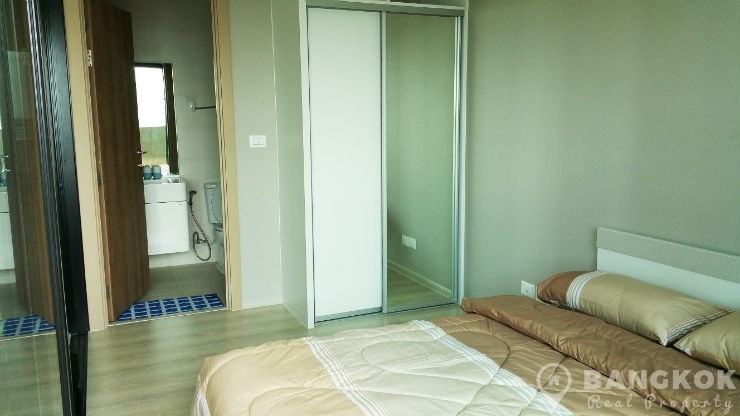 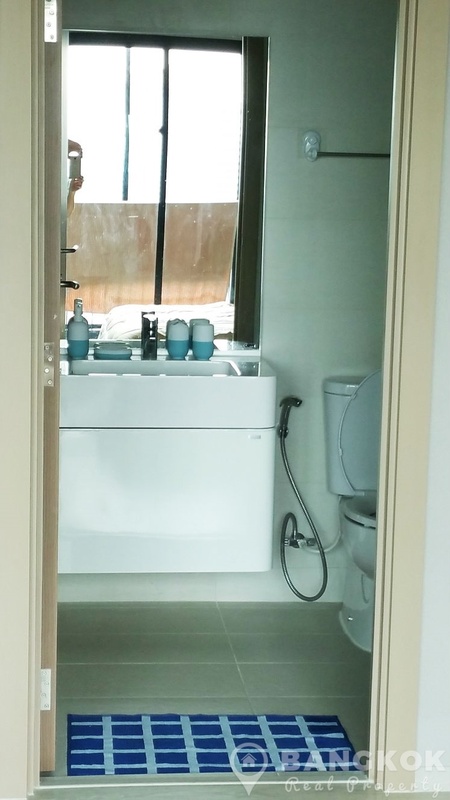 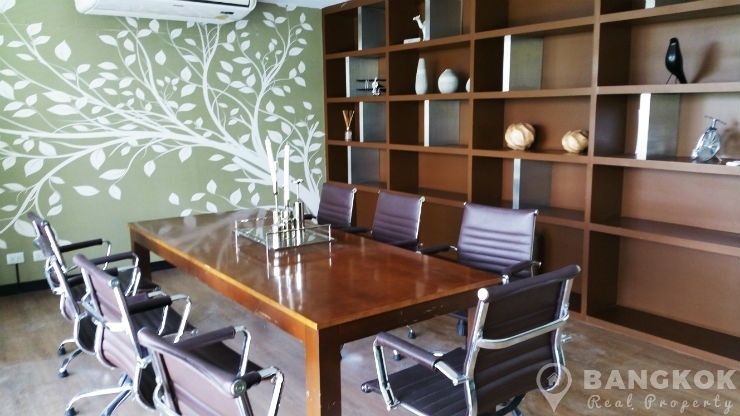 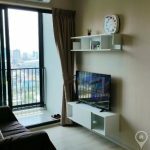 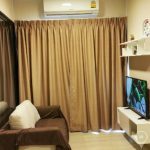 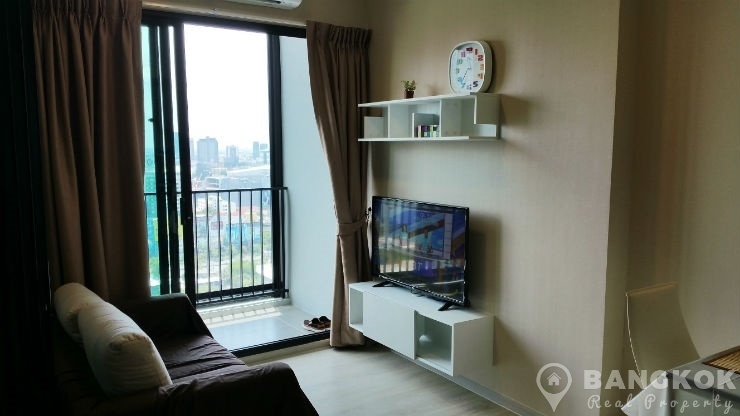 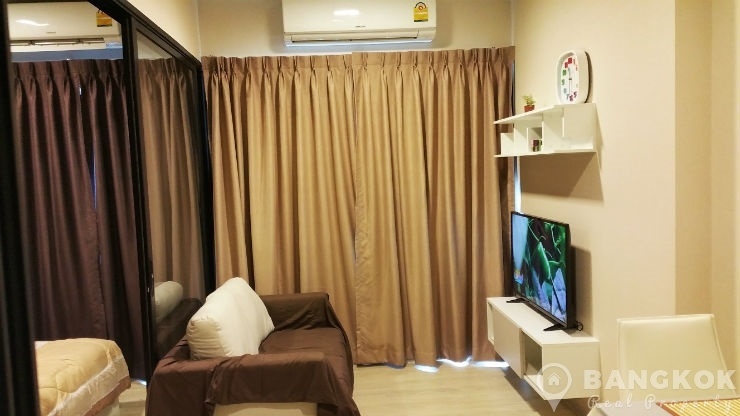 Condolette Midst Rama 9 is a condominium project, located on Rama 9 Road and within walking distance of Phra Ram 9 and Phetchaburi MRT stations. 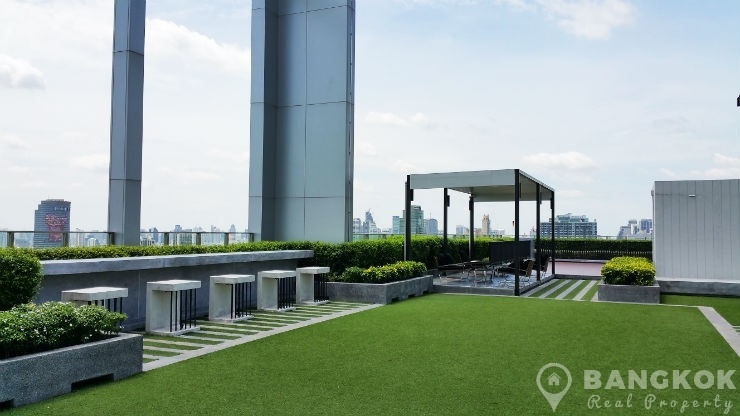 Developed by Pruksa Real estate and just completed in 2016, Condolette Midst Rama 9 is a high rise project which comprises of a single building with 30 floors with 433 units.